I created my first website in 1996 when the World Wide Web was considered just a fad. I’ve worked in agencies, directly with business owners as a freelancer, designed simulated screens for Hollywood, and co-created enterprise level SaaS products. 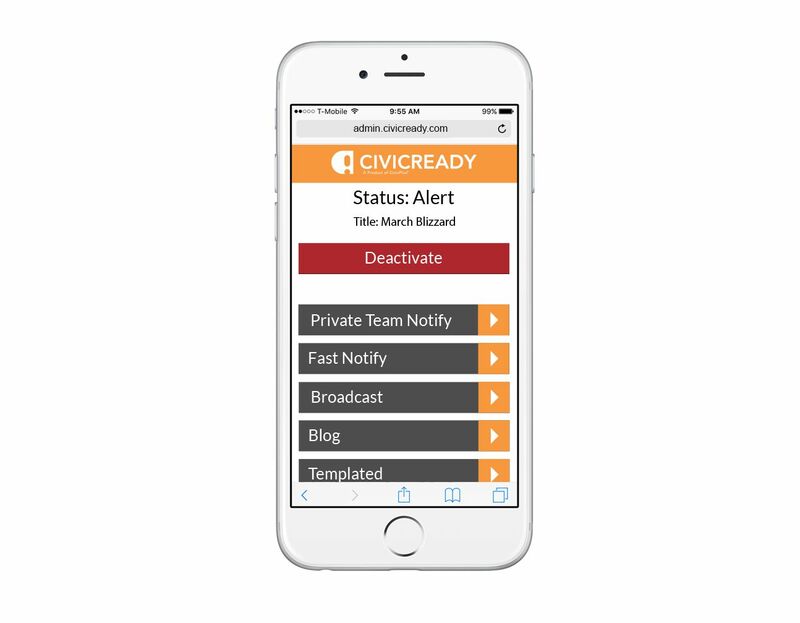 CivicReady is an Emergency Management System designed to quickly and easily inform citizens of emergency situations, stay in contact with citizens, manage shelters, post “missing persons” alerts and more. 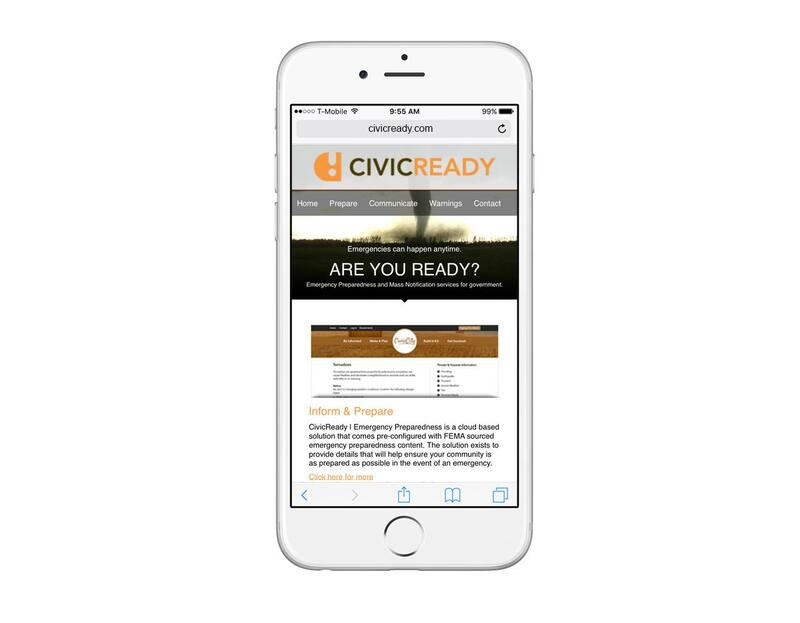 CivicReady was widely accepted and is being implemented in 1,700 city and county websites across the US, Canada and Australia. While testing our MVP, we created this site before official launch under our parent company, CivicPlus. 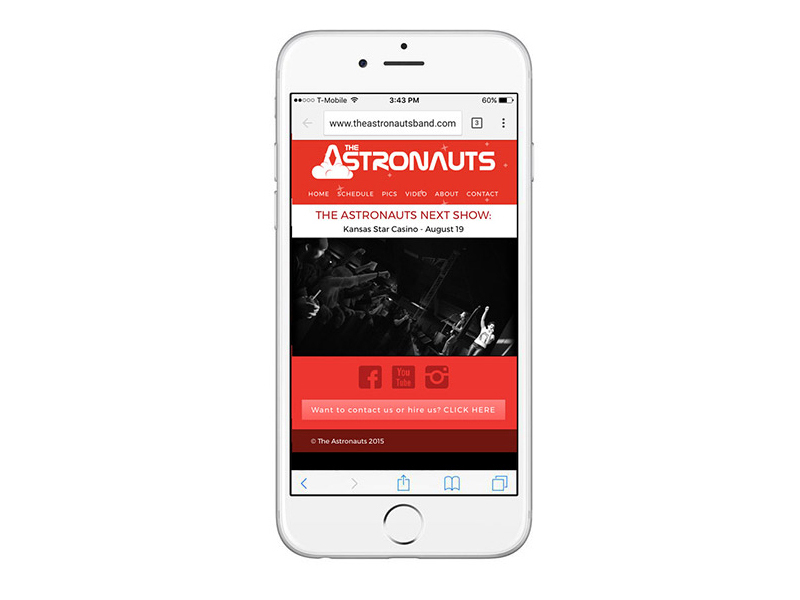 This is the digital promotions kit for The Astronauts, an 80s tribute band. After user testing, I saw that weekends were getting the highest traffic. With this and analysing page views I determined that were most interested in seeing where the astronauts were playing in the immediate future. 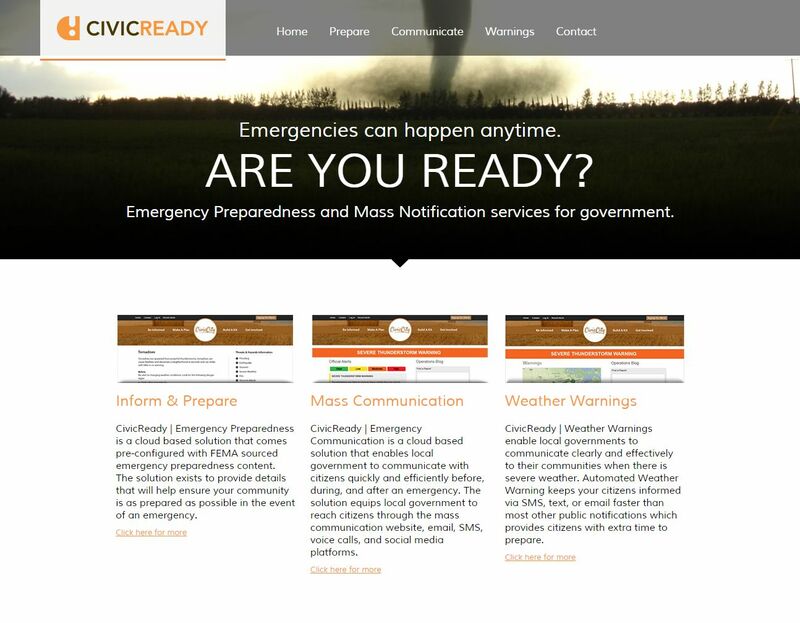 The CivicReady EMS Admin web application allows cities and counties to quicly and easily manage an emergency situation from desktop or mobile. 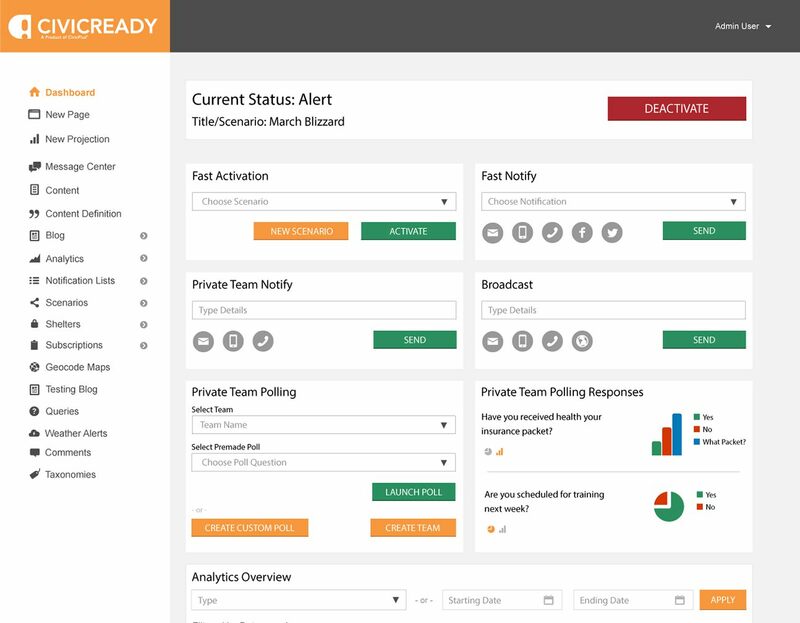 In addition to CivicReady, we created an HR Management application. 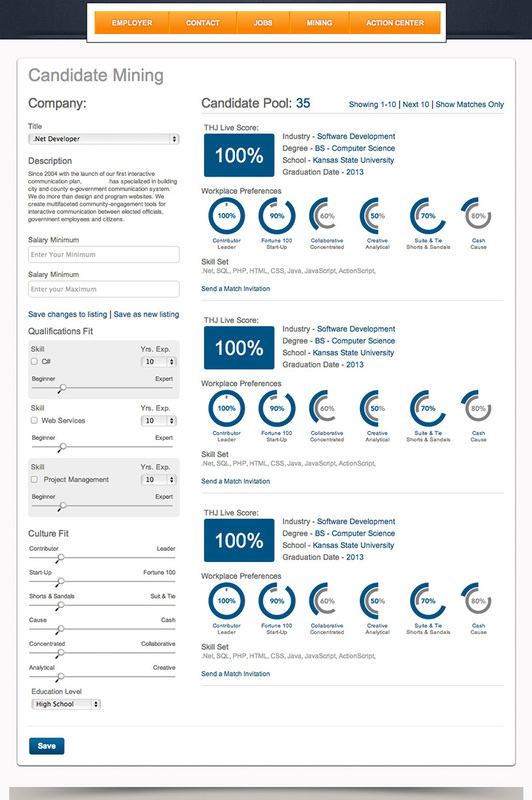 One challenge was to create the ability to filter candidates by skills match. 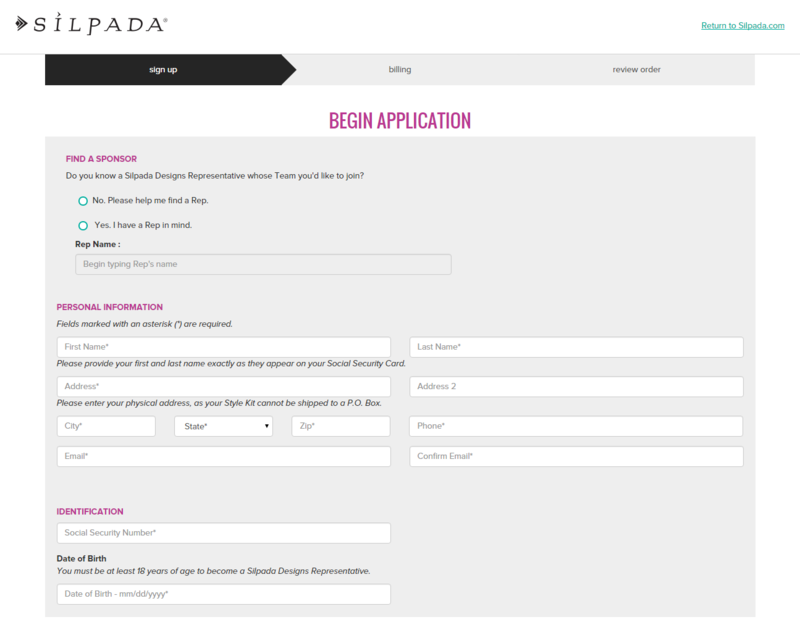 I was contracted to help reduce the abandonment rate for the Silpada Online Rep Signup. The result was a 44% reduction in abandonment rate within two weeks of implementation. Other projects included designing and creating the online Style Guide, assisting with the front-end build of the E-commerce redesign and desiging the UI/UX of the Contact Manager web application. 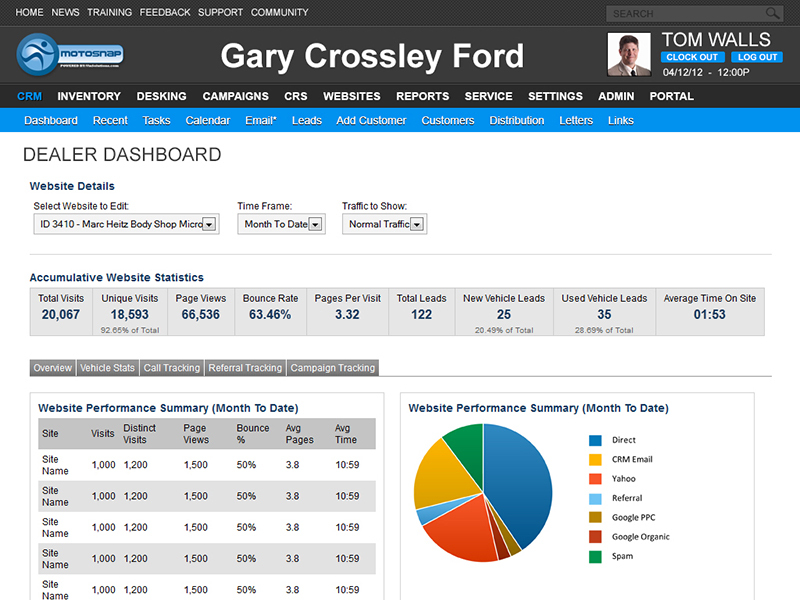 MotoSnap is the CMS created by VinSolutions/Autotrader used in auto dealers throughout the US. 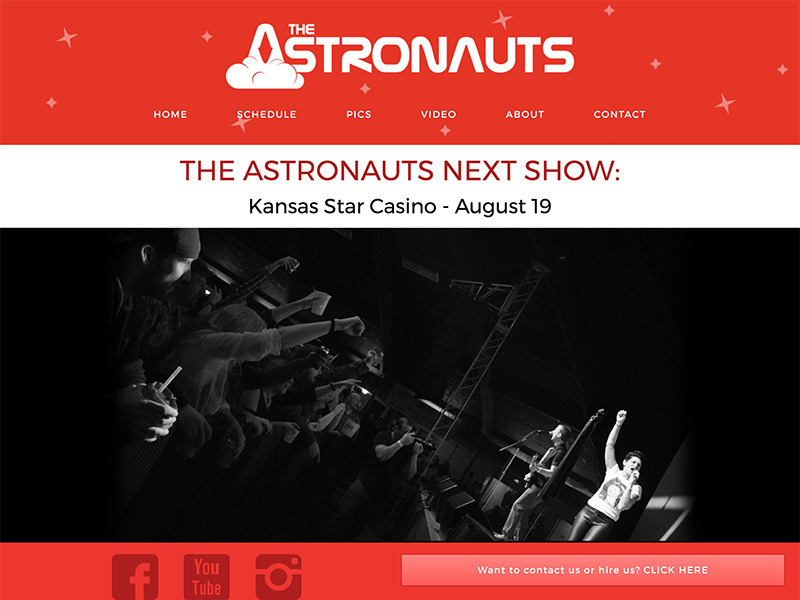 I was contracted to improve the UI/UX and build the front end.